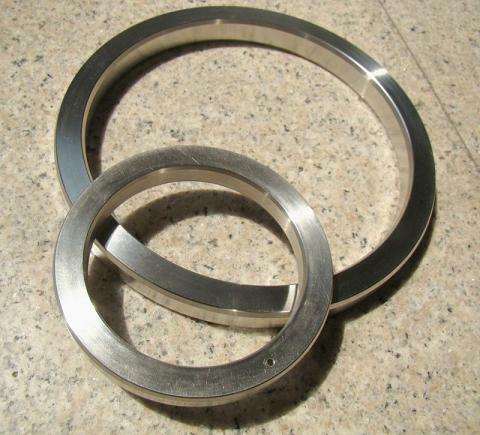 size gaskets are manufactured in accordance to API-6A and ASME B16.20 specifications. 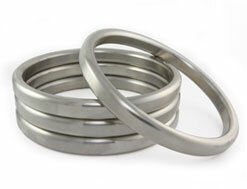 API ring Joint gaskets come in two basic types, an oval cross section (Style 377) and an octagonal cross section (Style 388). 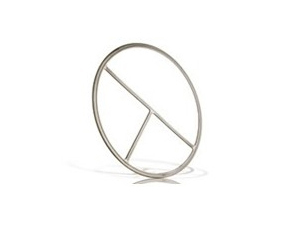 These basic shapes are used in pressures up to 10,000 psi. The dimensions are standardized and require specially grooved flanges. 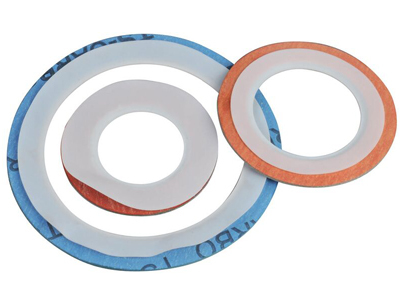 The octagonal cross section has a higher sealing efficiency than the oval and would be the preferred gasket. However, only the oval cross section can be used in the old type round bottom groove. The newer flat bottom groove design will accept either the oval or the octagonal cross section. The sealing surfaces on the ring joint grooves must be smoothly finished to 63 micro inches and to be free of objectionable ridges, tool or chatter marks. They seal by an initial line contact or a edging action as the compressive forces are applied. 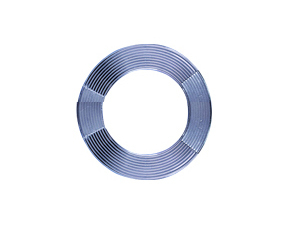 The hardness of the ring should always be less than the hardness of the flanges to prevent flange deformation. 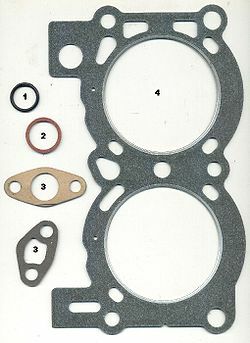 The BX ring gasket differs from the standard oval or octagonal shape since it is square in cross section and tapers in each corner. They can only be used in API 6BX flanges. BX is used at pressures up to 15,000 psi. 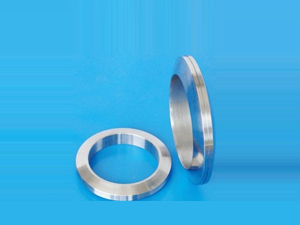 Standard sizes are stocked in low carbon steel, 304 and 316.
have cross-drilled holes,as fluid entrapment in the ring groove can interfere with proper make up underwater (subsea). to the equipment I.D. bore. 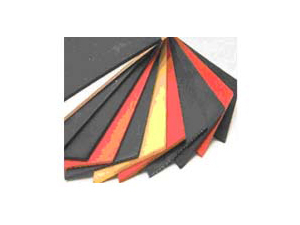 Material per spec is defined as a corrosion resistant alloy.